Rose Rewards Club card holders can earn up to $25 in FREE PLAY during the week!!! 40 Rose Rewards Points during the week will receive $5 in FREE PLAY! 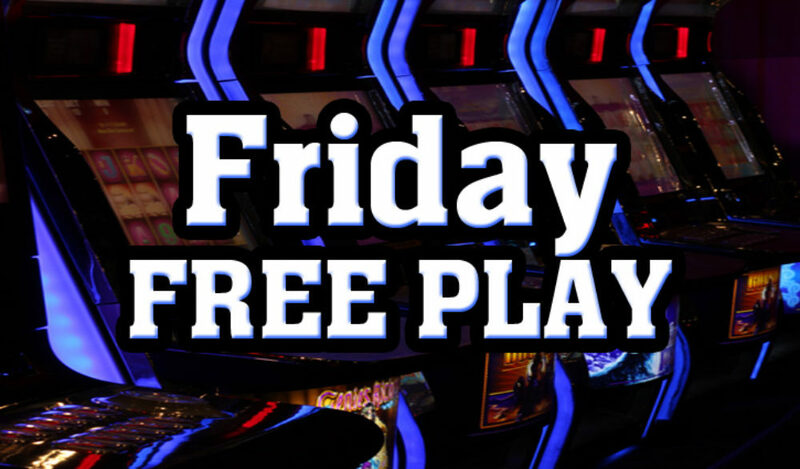 60 Rose Reward Points during the week will receive $5 in FREE PLAY! 120 Rose Reward Points during the week will receive $15 in FREE PLAY! Join the Rose Rewards Club!